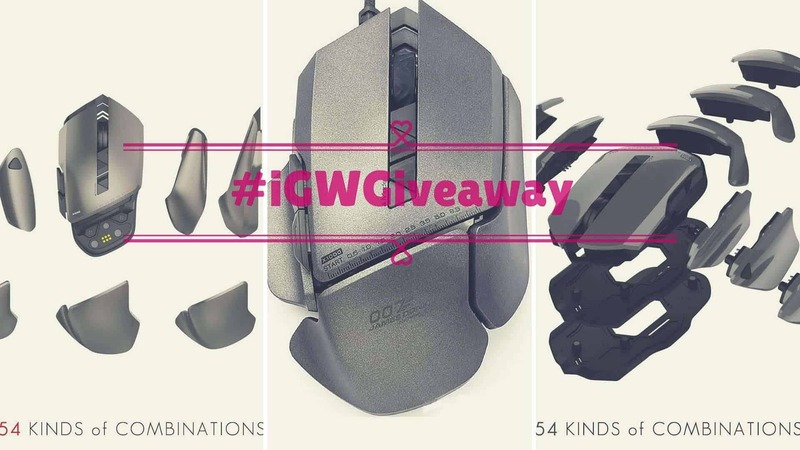 We are back with our monthly #iGWGiveaway & again, this time, we’re partnering to giveaway a JamesDonkey 007 Modular gaming mouse worth $99.99. Well, for those of you, who think that the company name ‘JamesDonkey‘ is weird, here is some information about the company. The Chinese hardware firm, JamesDonkey is completely into manufacturing Computer peripherals such as mouse & keyboards. They are showing very much difference in their products & best of all, the products are very affordable & the same can be seen in their product quality too. Our last month giveaway in partnership with JamesDonkey was very successful. More than 8K entries & unlimited shares on social media triggered the company to join hands with us again. From the bottom of our heart, we sincerely thank every iGadgetsworld fan for making the last month #iGWGiveaway a grand success. It is very clear that our partner had clearly seen how the iGadgetsworld fans are interacting with us, so they asked last month itself to run a big giveaway & this time the product’s worth is $100. Here we go, We are happy to announce a new international giveaway where our fans can win a brand new JamesDonkey 007 modular gaming mouse for free. Before talking about how you can enter in the giveaway & what are the conditions, let me talk about the key features of this modular gaming mouse. Congratulations Robert Miller! (@madakish1968) You are our #iGWGiveaway for "June" winner. Check your email for details and contact us ASAP to claim your prize. 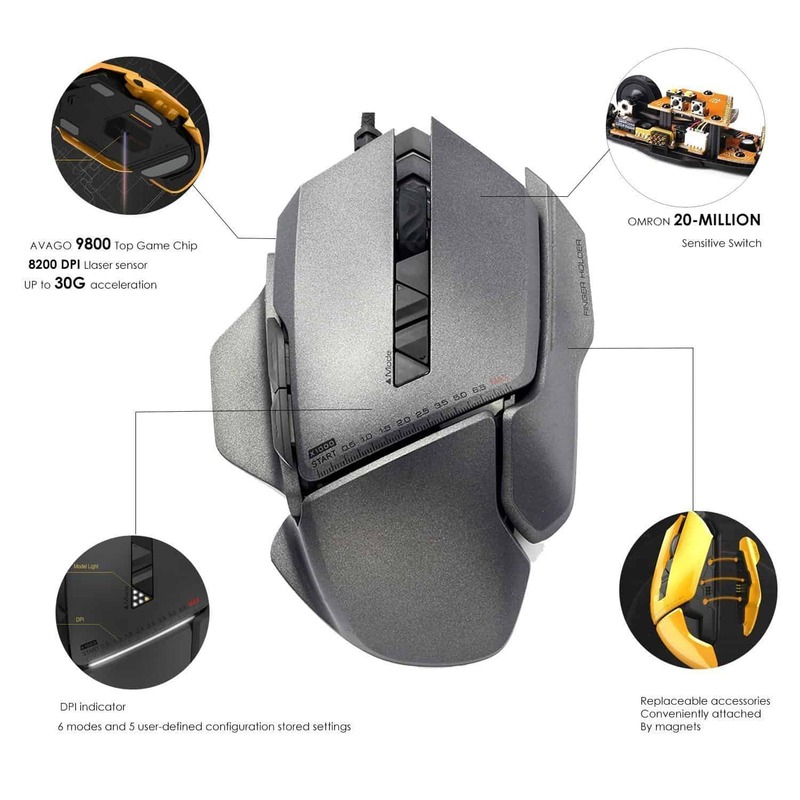 All these features can only be seen in a high-end gaming mouses which cost more, but with less than $100, you can get all these features in JamesDonkey 007 modular gaming mouse. Now, you know why the name 007 ? :p Because this gadget can transform its design based on your purpose & the James Bond franchise is known to showcase the future gadgets. As it is meant completely for gamers, but it is not limited to them. Even a regular user can make use of it because of its ergonomics. Isn’t the gadget interesting? Do you want to get one? Here you go – the procedure to participate in our #iGWGiveaway. Just like the old-time, we are relying on our beloved giveaway widget – Gleam. This is to make sure, every entry is valid & there are no duplicate entries. For our old fans, you know what to do, just enter from the below widget & for the new fans, a basic rule to win the giveaway is to get more entries. Here you go! 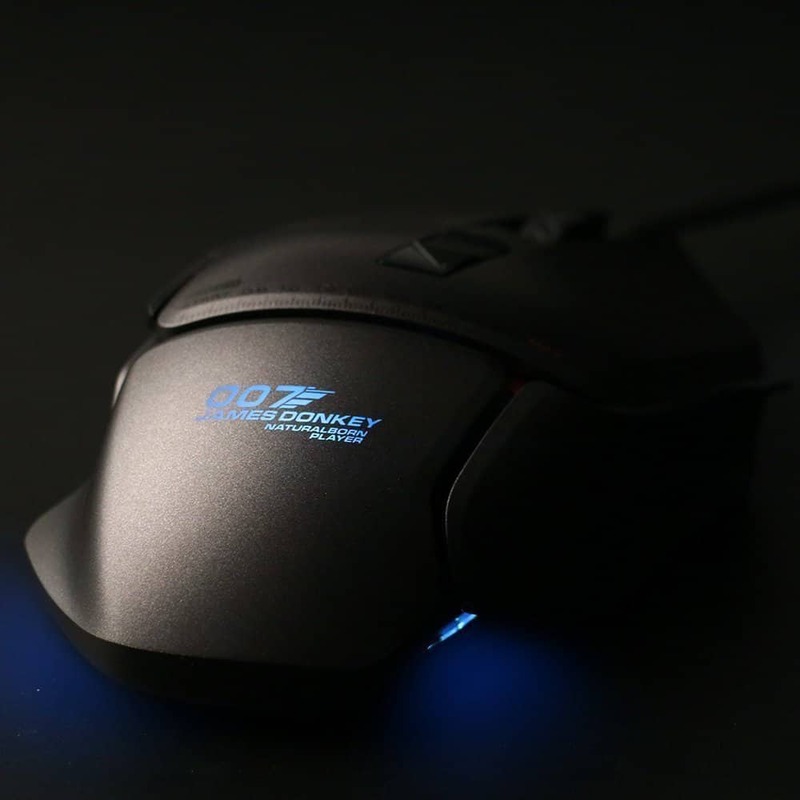 Try your luck and win a brand new JamesDonkey 007 modular gaming mouse. Note: From this giveaway onwards, we have started asking questions & comment your opinion on a particular article, please make sure you have completed the task for the higher number of entries. – All the best from Team iGadgetsworld.